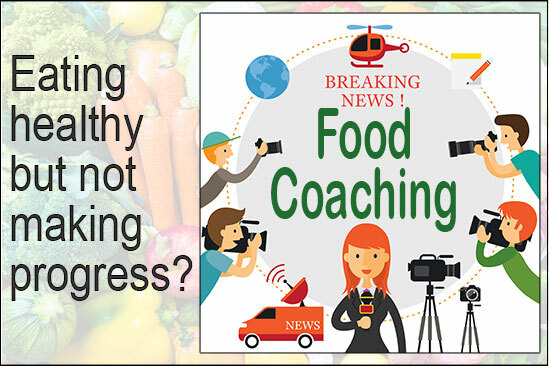 With fun, short chapters and bold take home messages, it is perfect for people who want to solidify their current nutrition and health knowledge base as well as for those to whom you want to gently introduce a truly healthy diet and lifestyle. 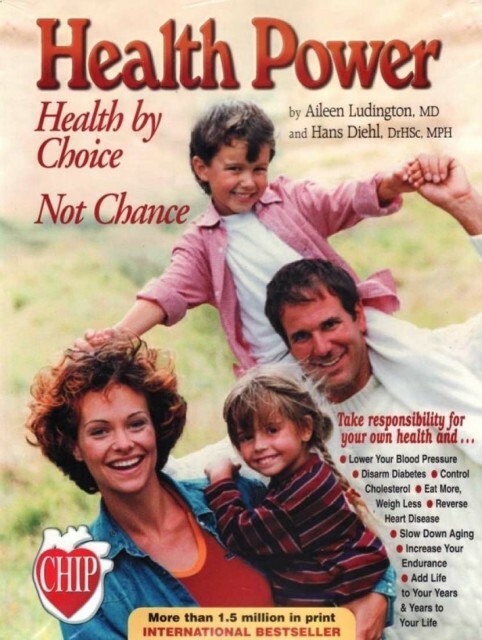 Health Power: Health by Choice, Not by Chance! 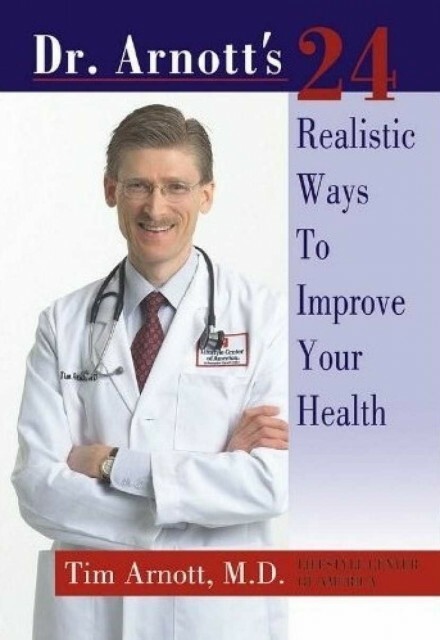 Consciously or unconsciously, most people make sacrifices of some sort. 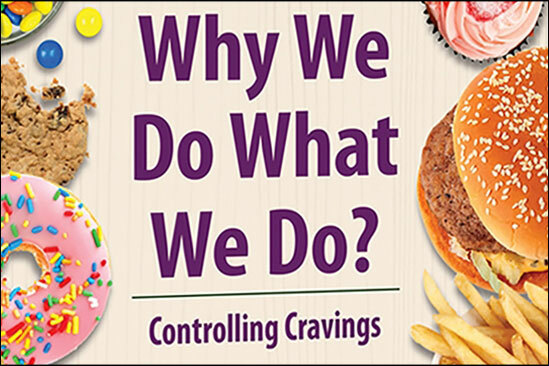 Unfortunately, they often sacrifice health, family, religion, or other priceless possessions in order to gain the transitory pleasures of wealth, power, status, or fame. 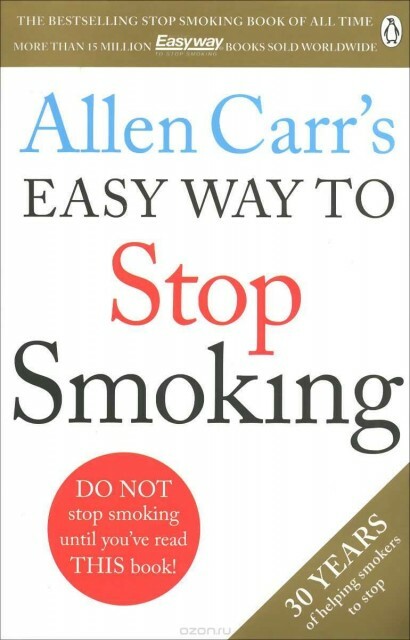 Allen Carr's innovative Easy Way method, which he developed after his own 100-cigarette-a-day habit nearly drove him to despair, has helped millions kick smoking without feeling anxious and deprived. 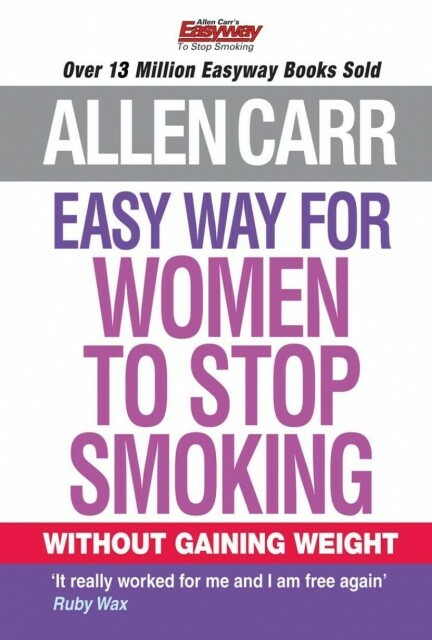 A variation of Allen Carr's revolutionary Easy Way (TM) system to help women quit smoking. 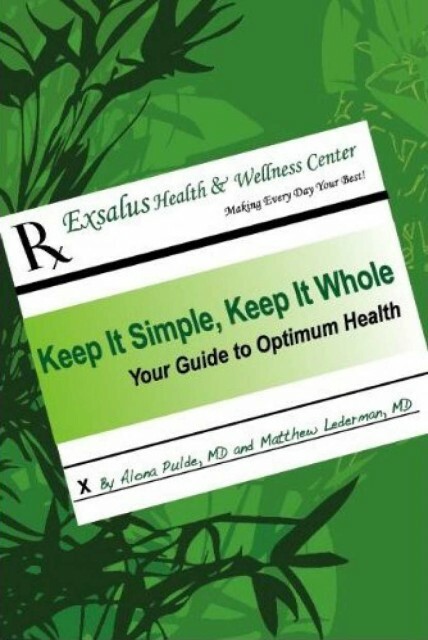 His method succeeds because it helps smokers eliminate the psychological craving for a cigarette even before they throw away that last pack. 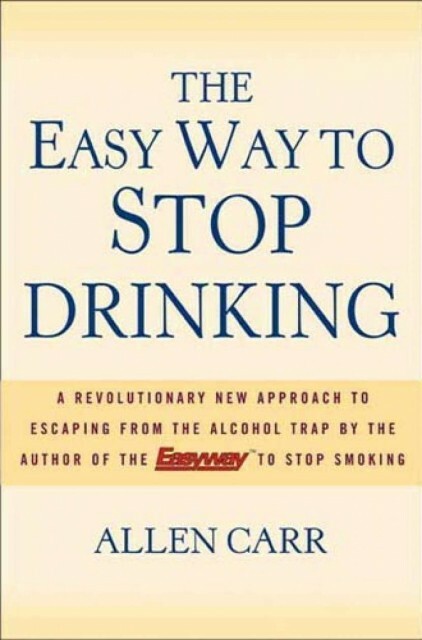 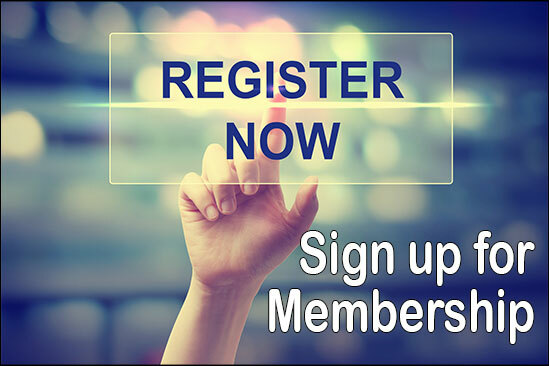 Step by step, with devastating clarity and simplicity, he applies the Easyway™ method, dispelling all the illusions that surround the subject of drinking and that can make it almost impossible to imagine a life without alcohol.